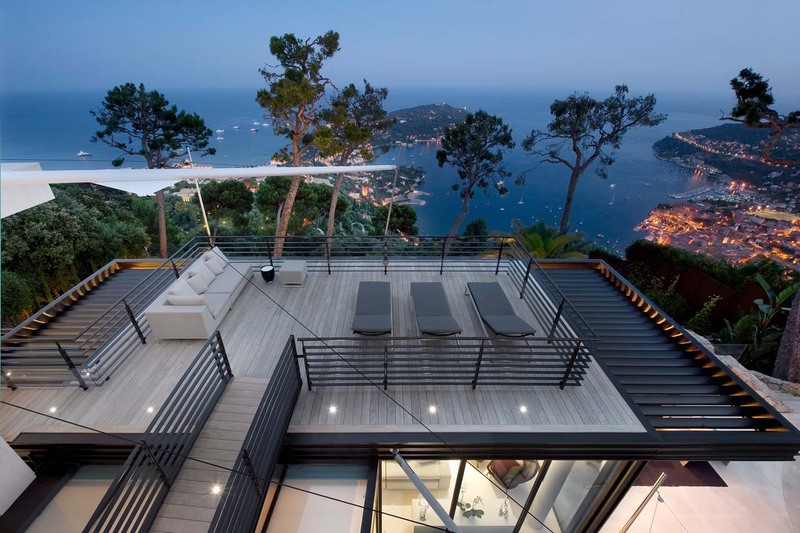 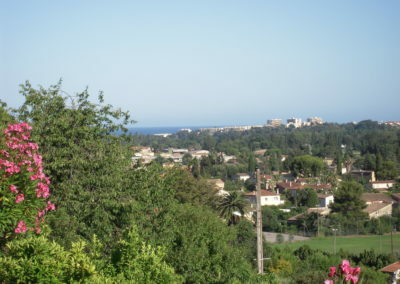 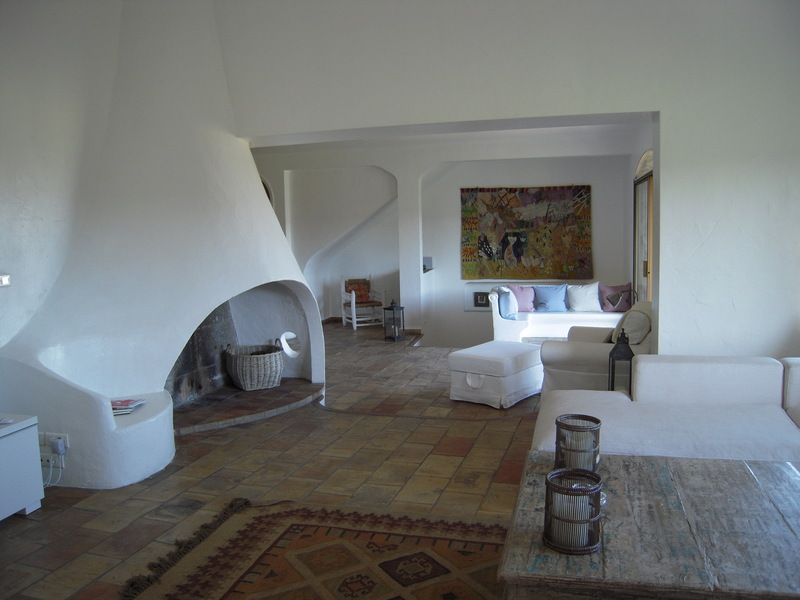 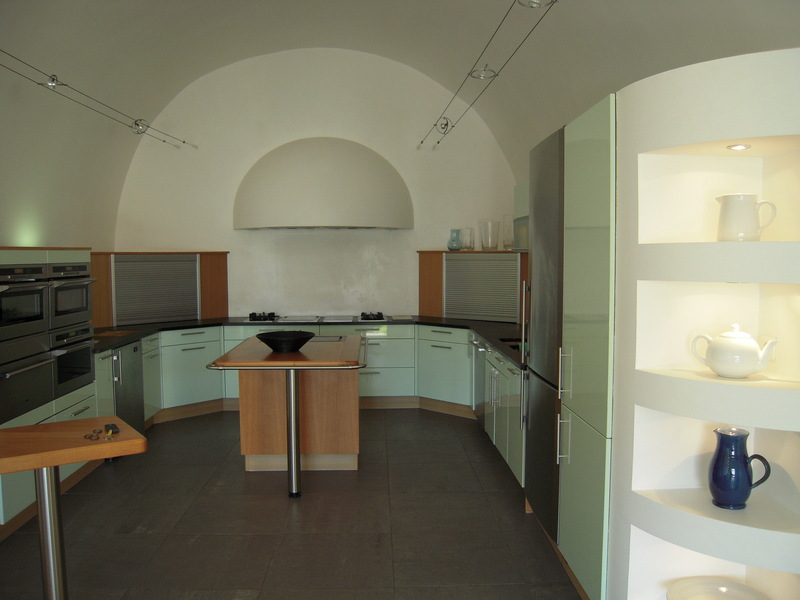 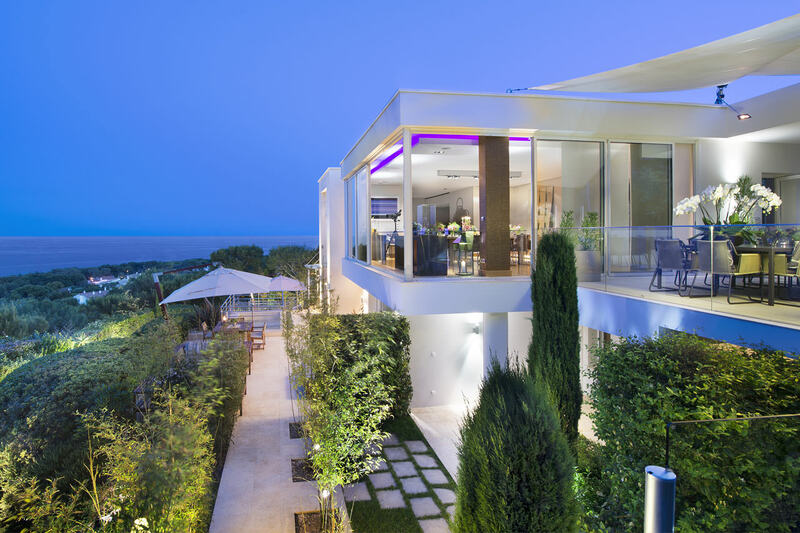 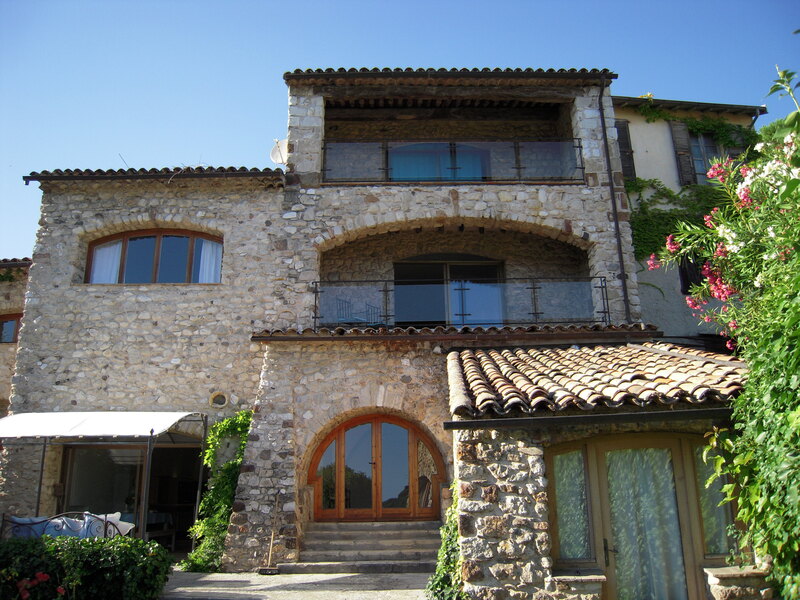 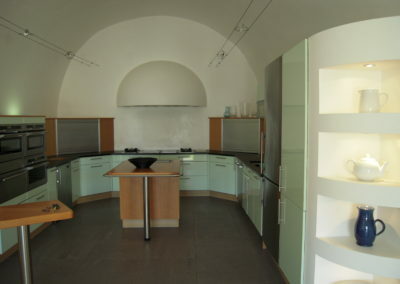 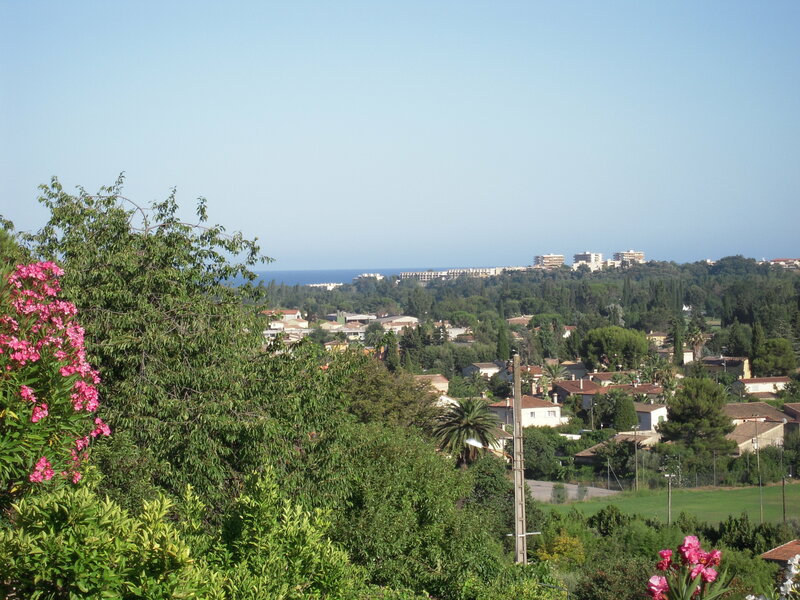 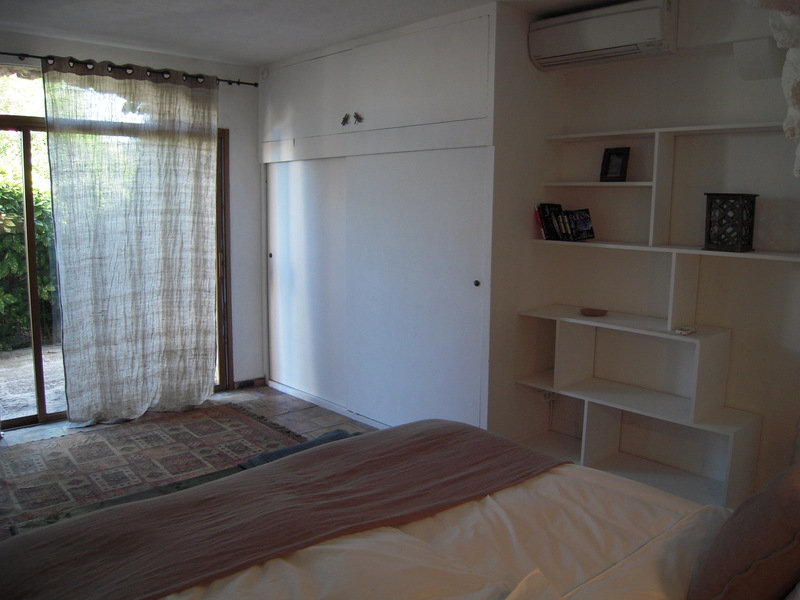 This modern and spacious villa is situated in Biot center. 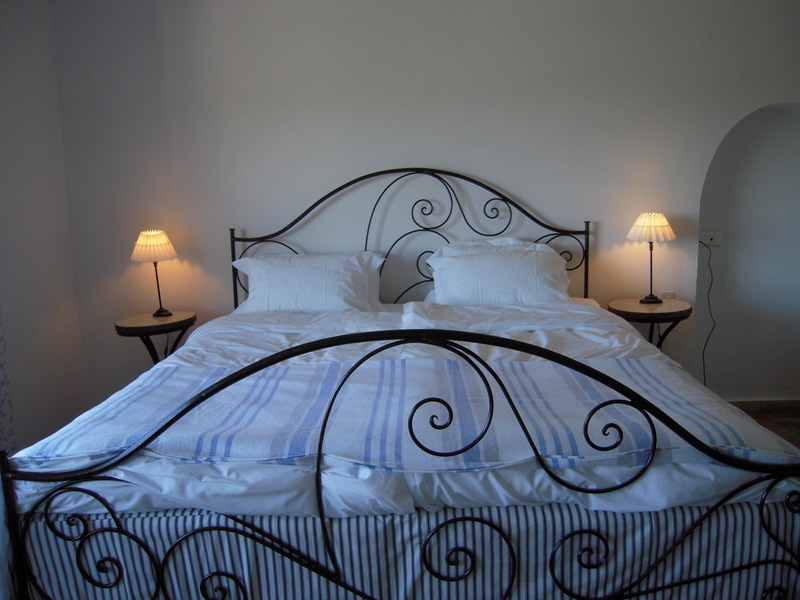 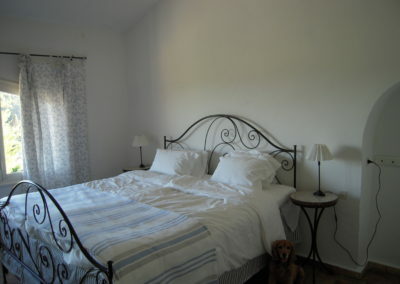 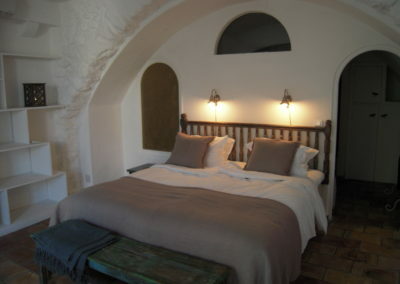 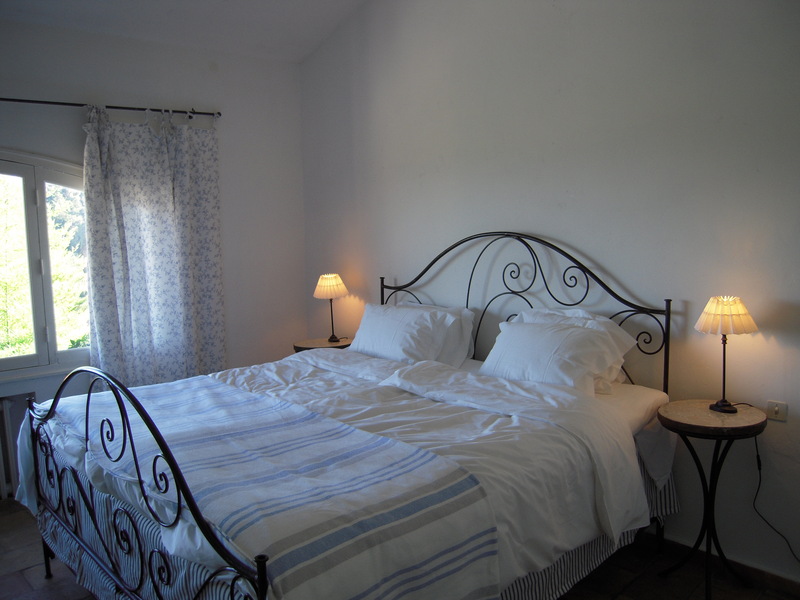 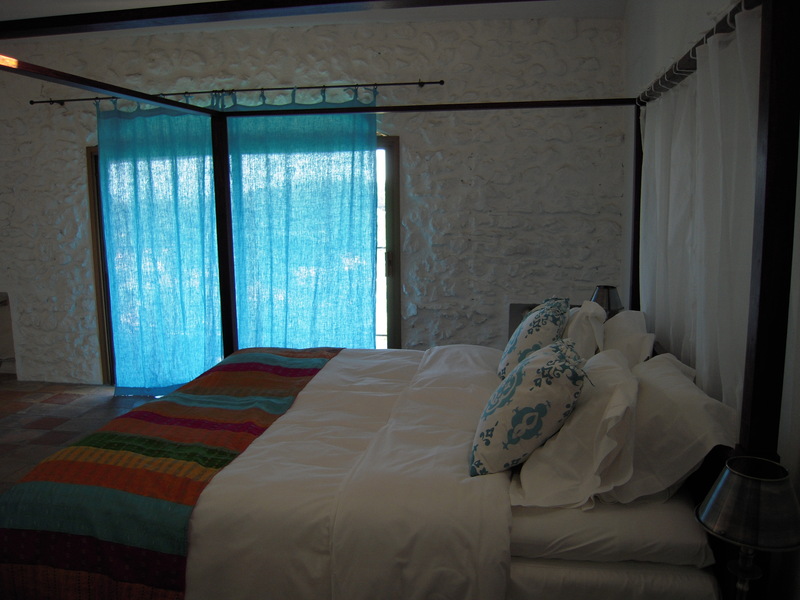 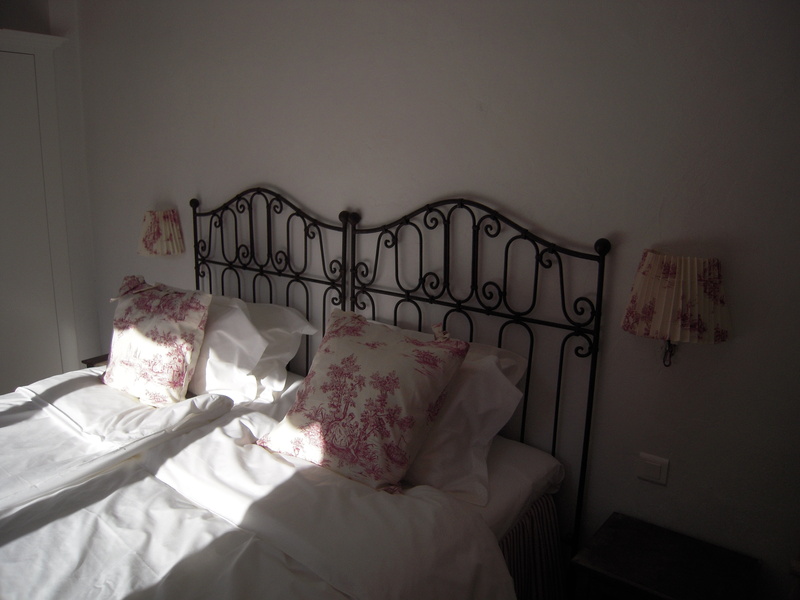 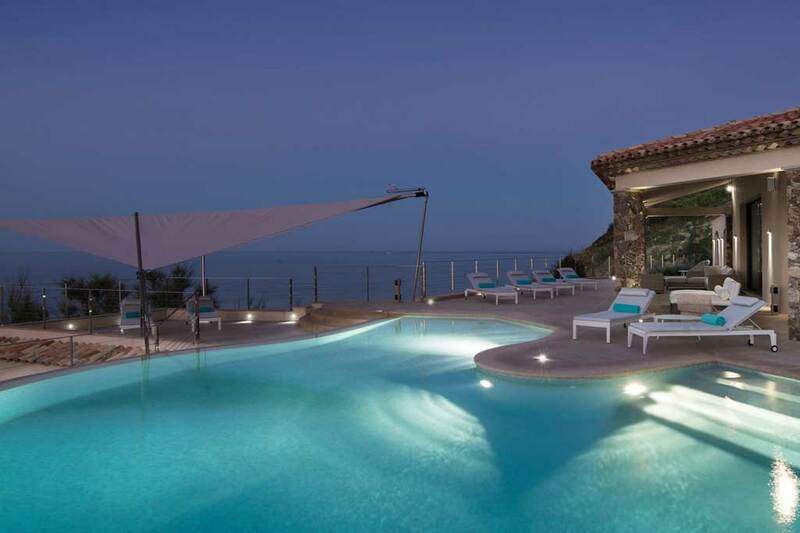 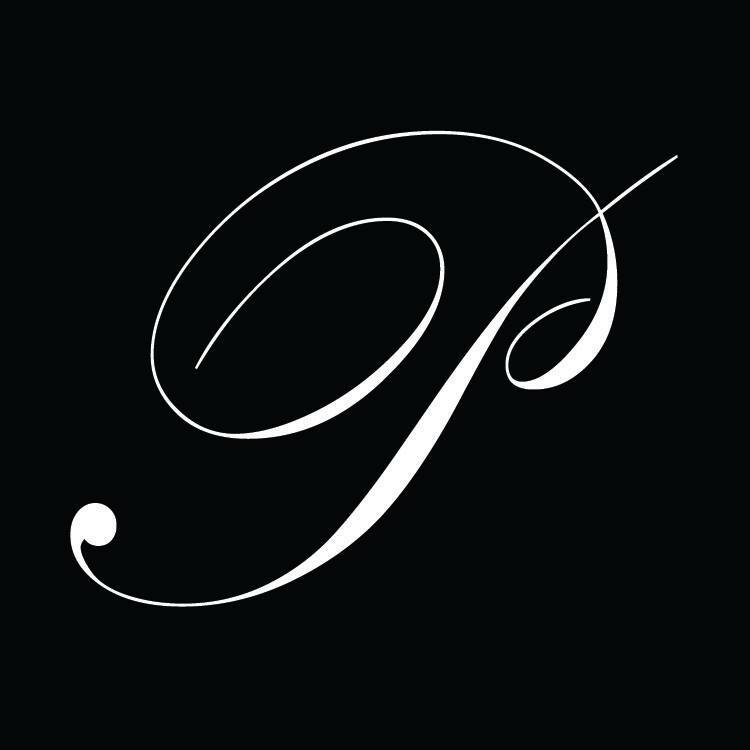 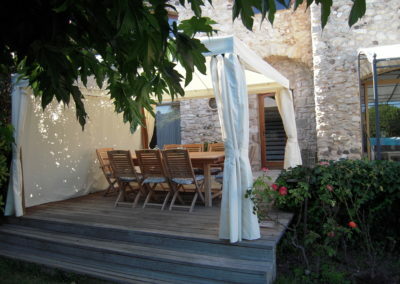 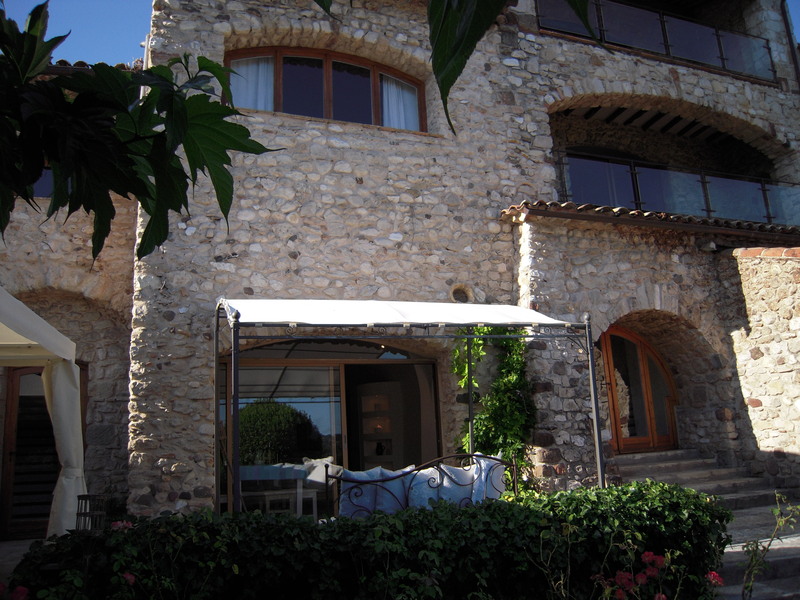 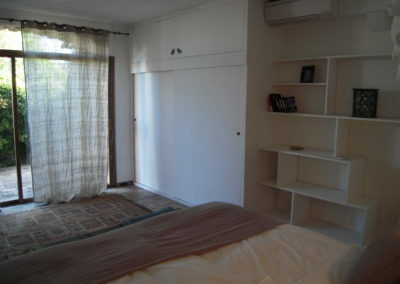 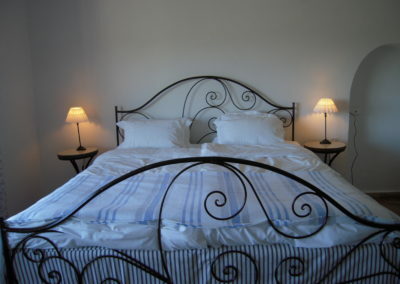 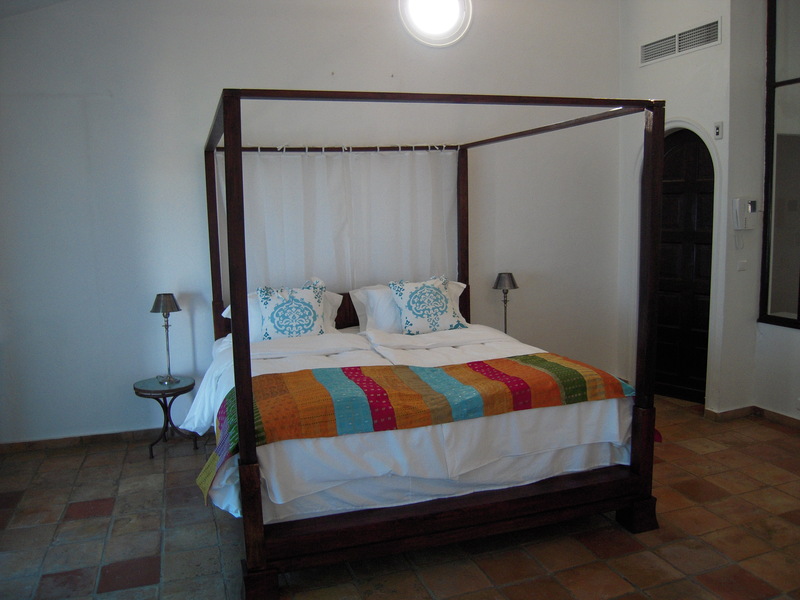 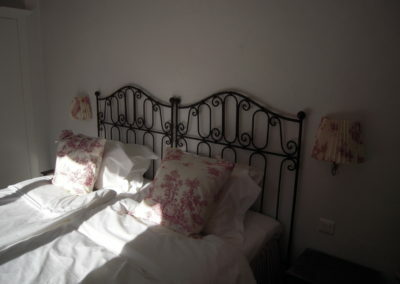 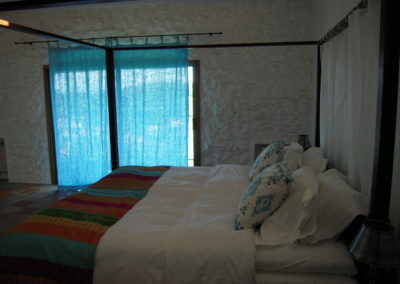 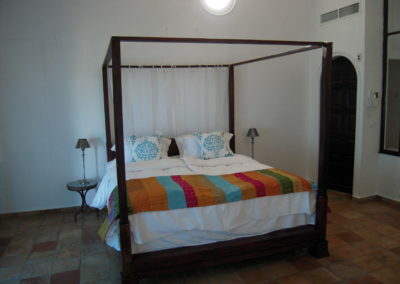 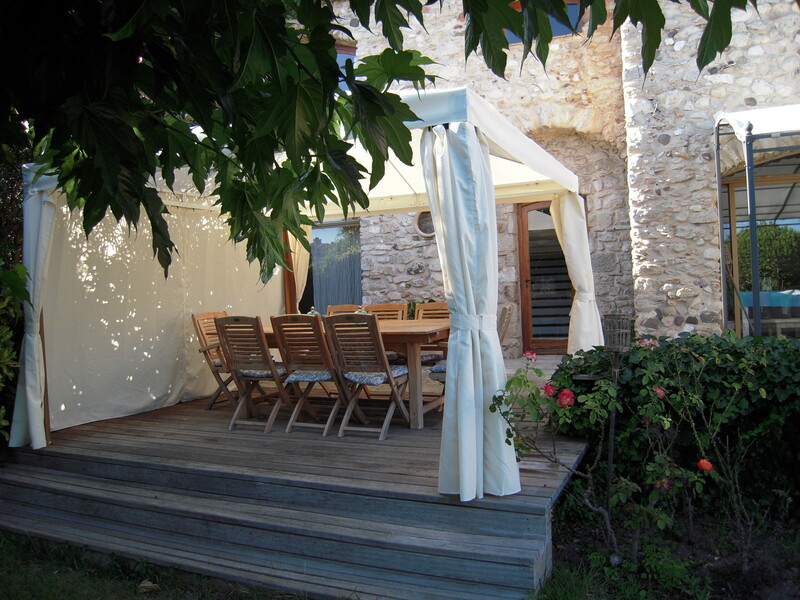 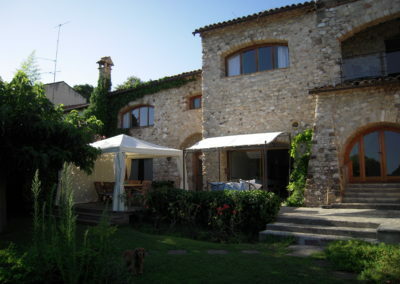 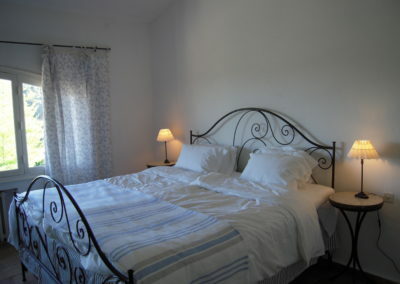 The villa is newly renovated and fully equipped. 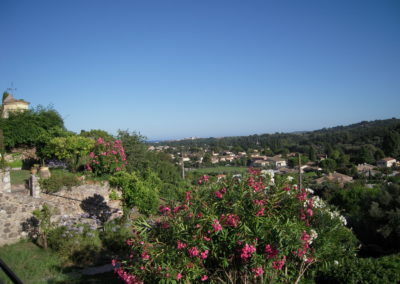 Beautiful views over the valley and down to the Mediterranean. 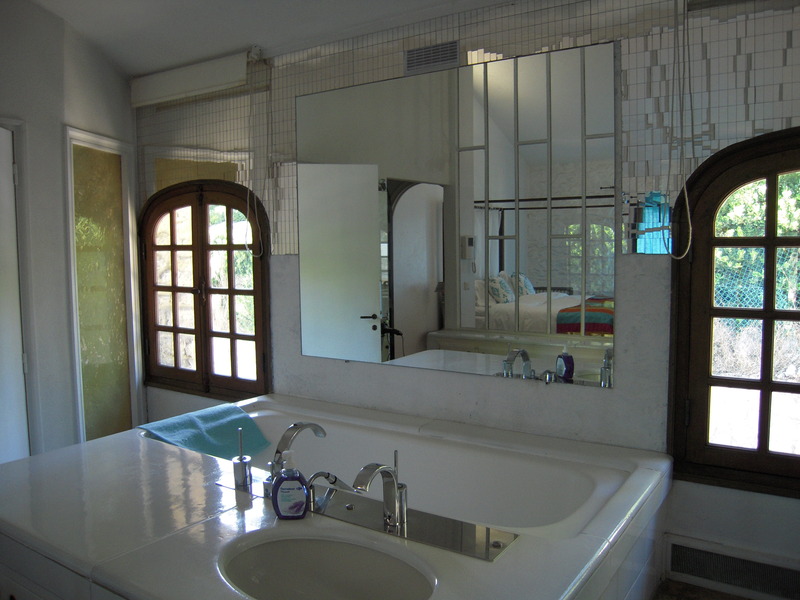 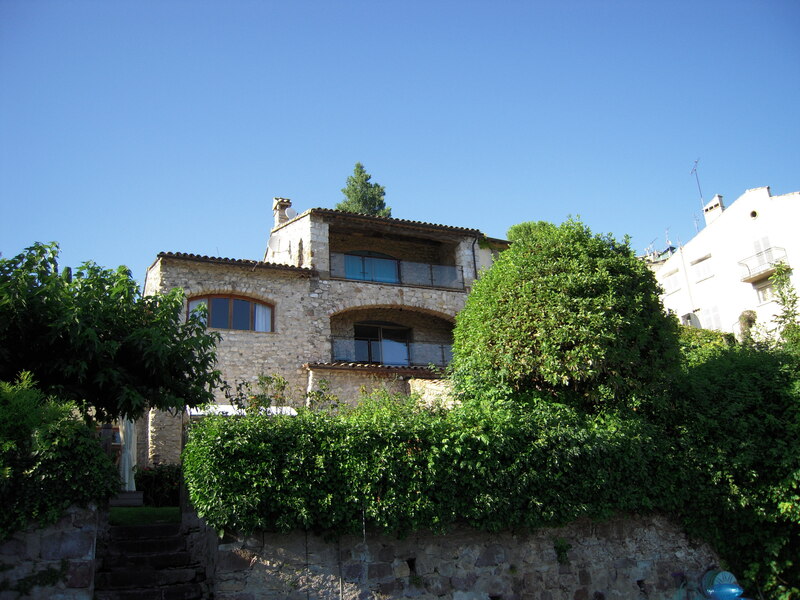 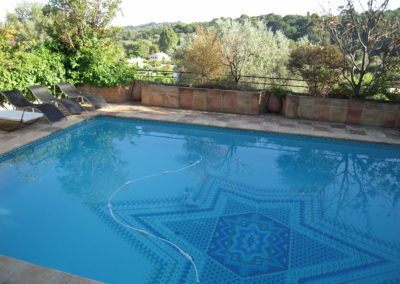 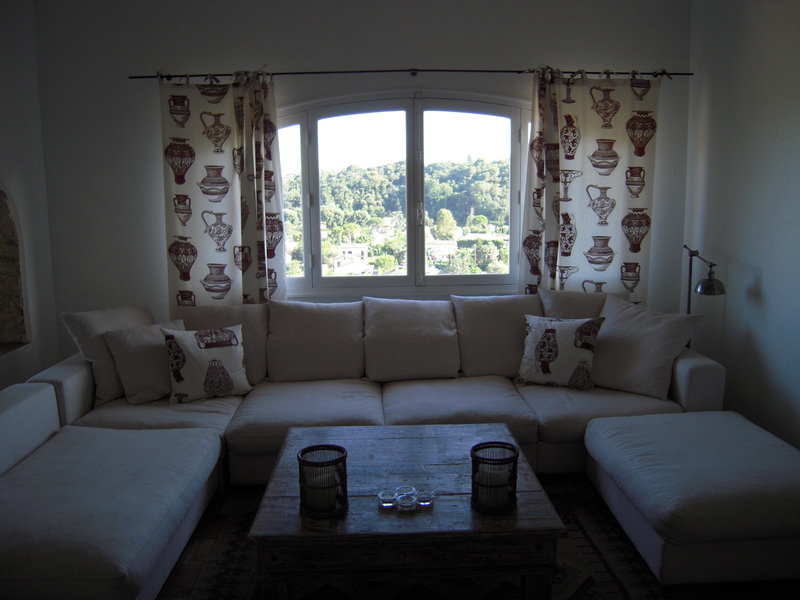 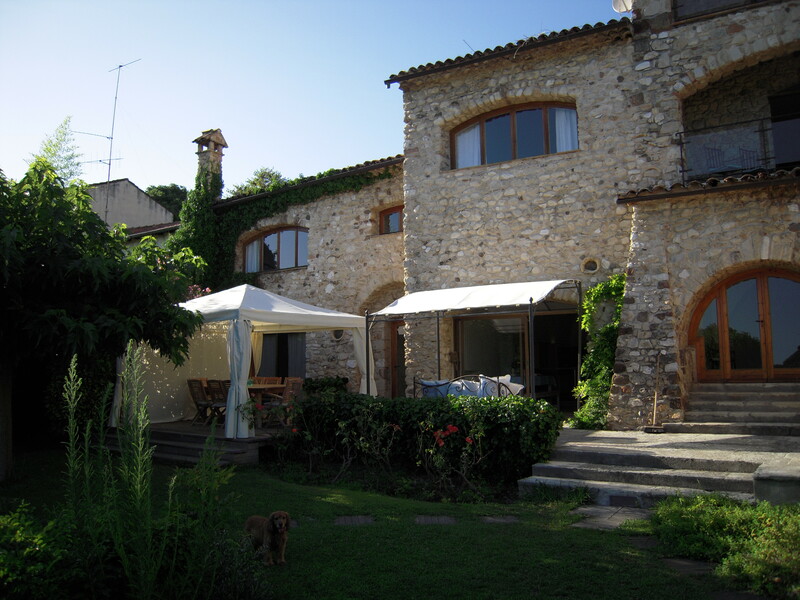 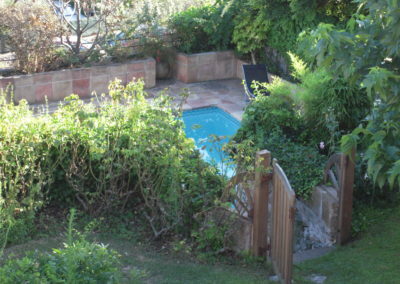 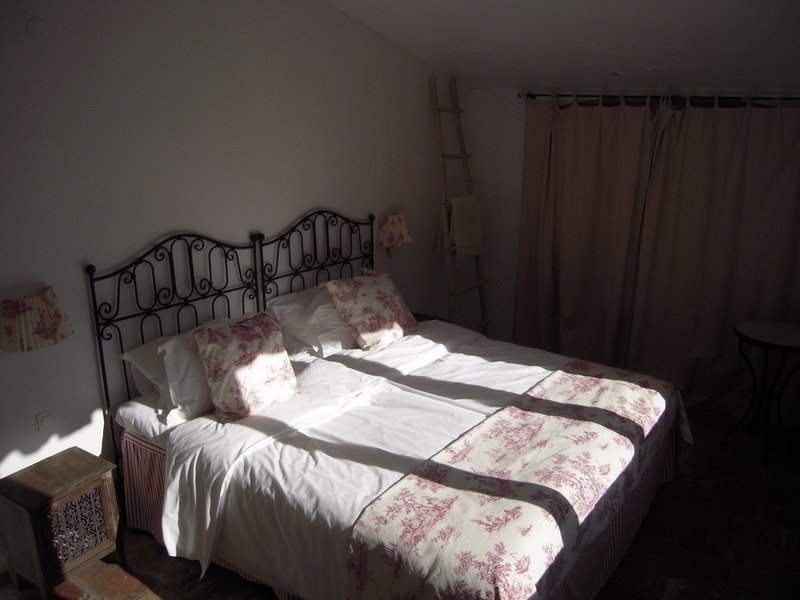 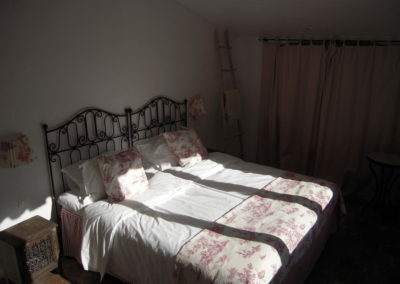 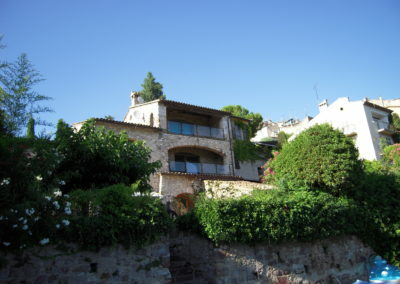 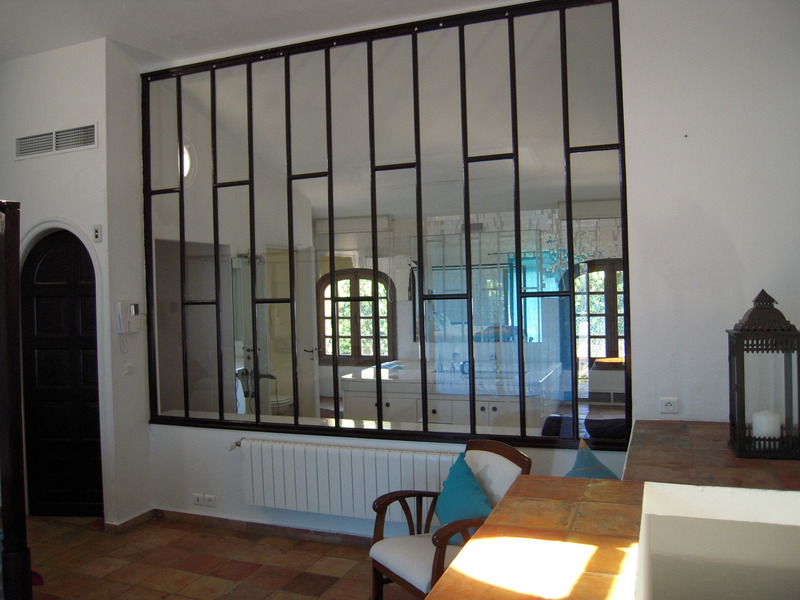 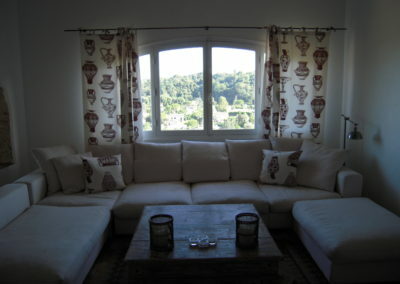 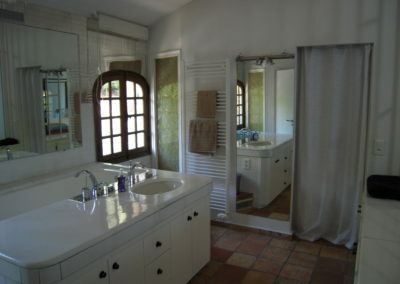 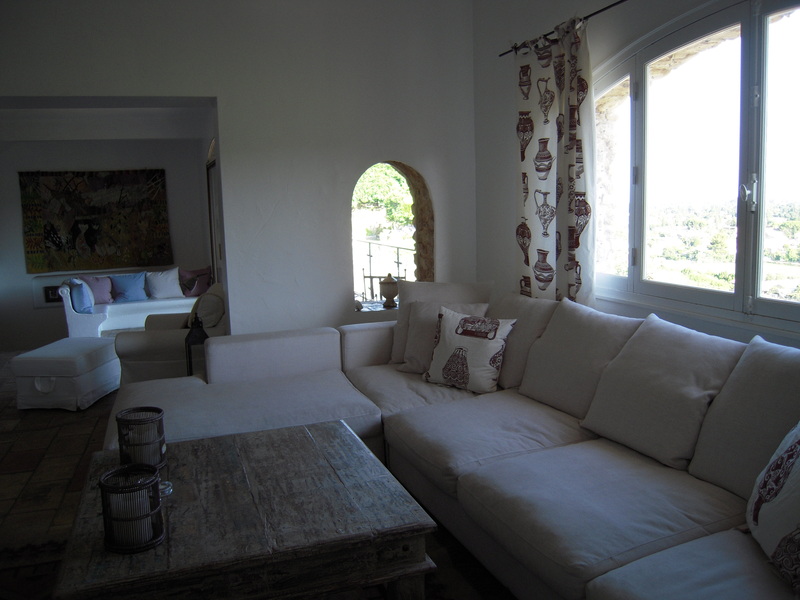 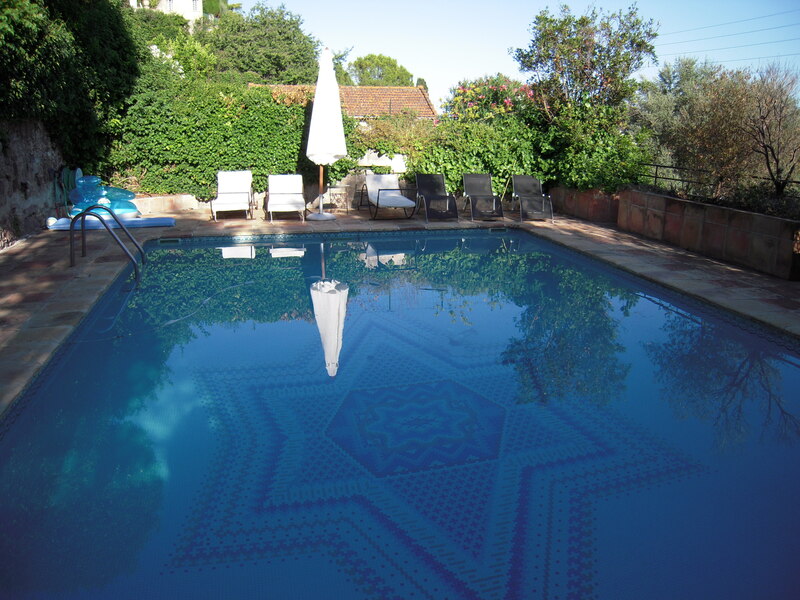 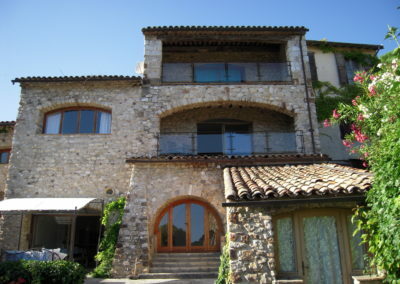 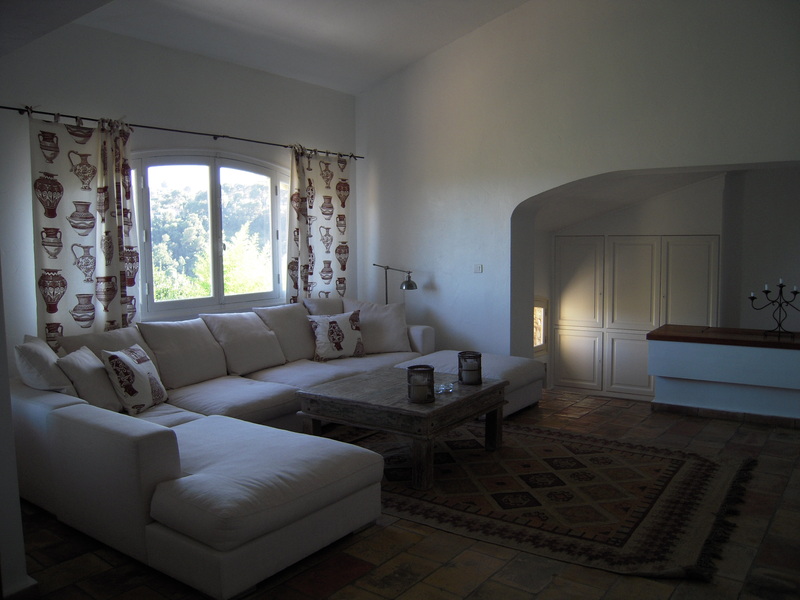 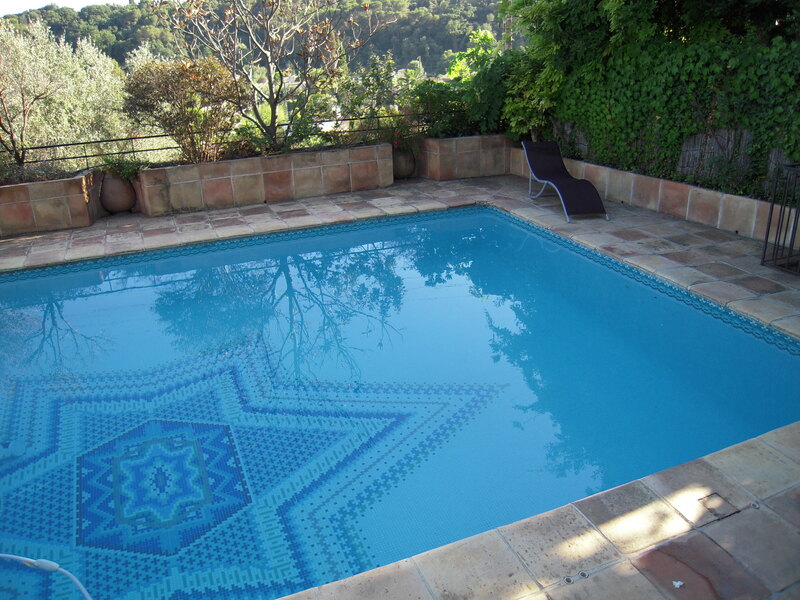 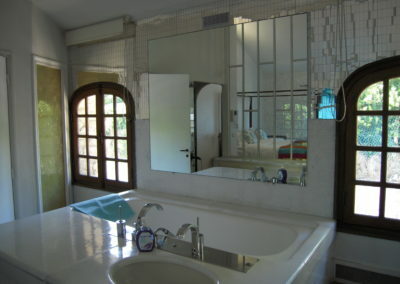 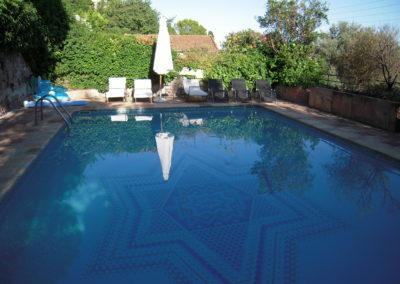 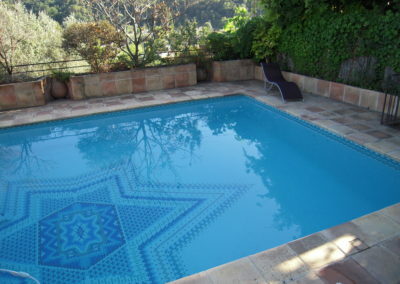 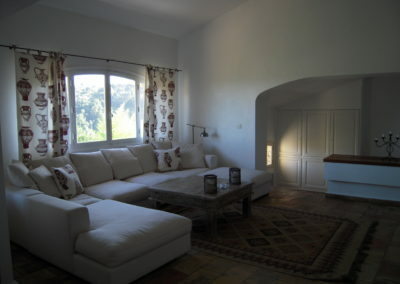 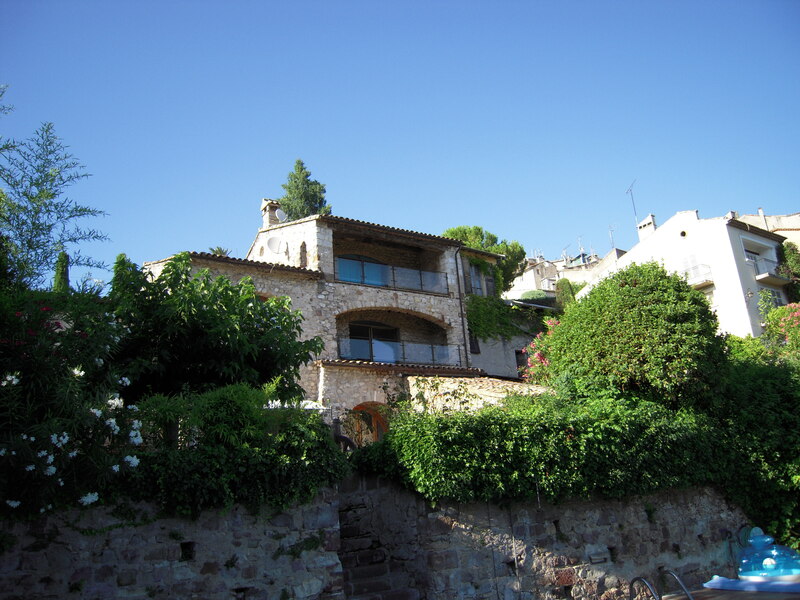 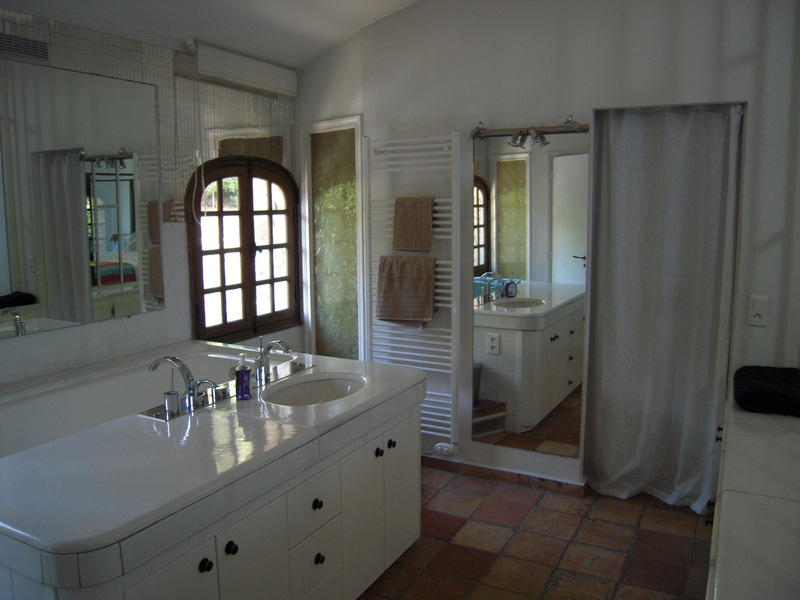 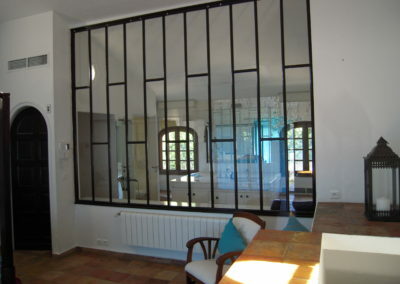 Charming villa in the centre of Biot Village close to shops and restaurants. 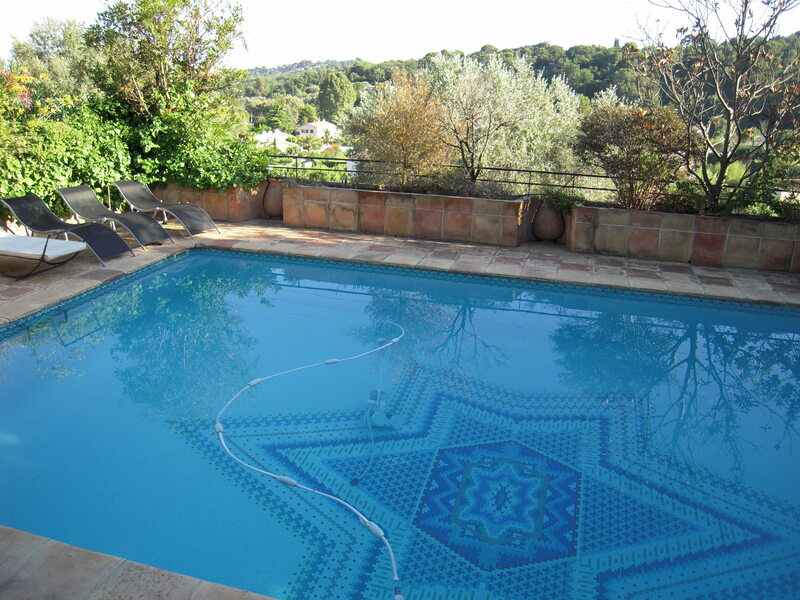 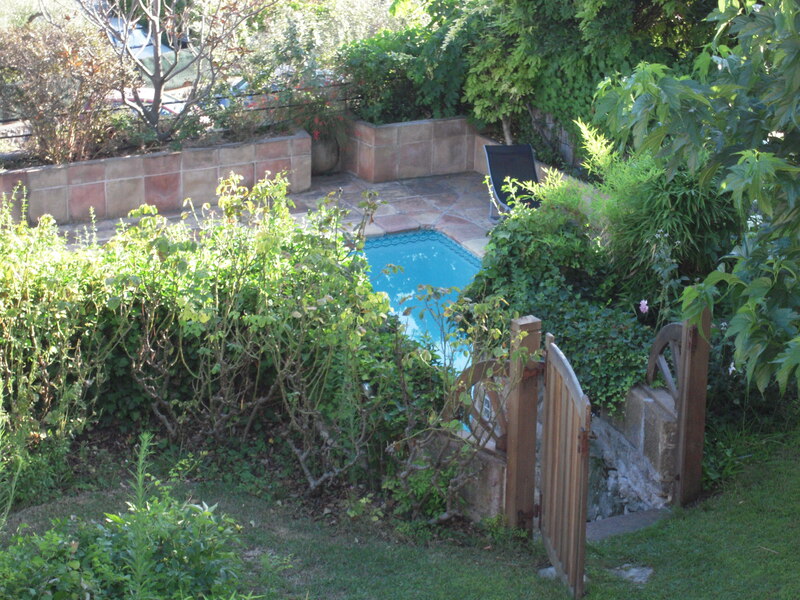 Lovely pool area with great views of the surrounding hills and sea.